An essential part of our modern day society is, of course, the selfie, but did you know that like with most things, animals have been taking selfies for years now! 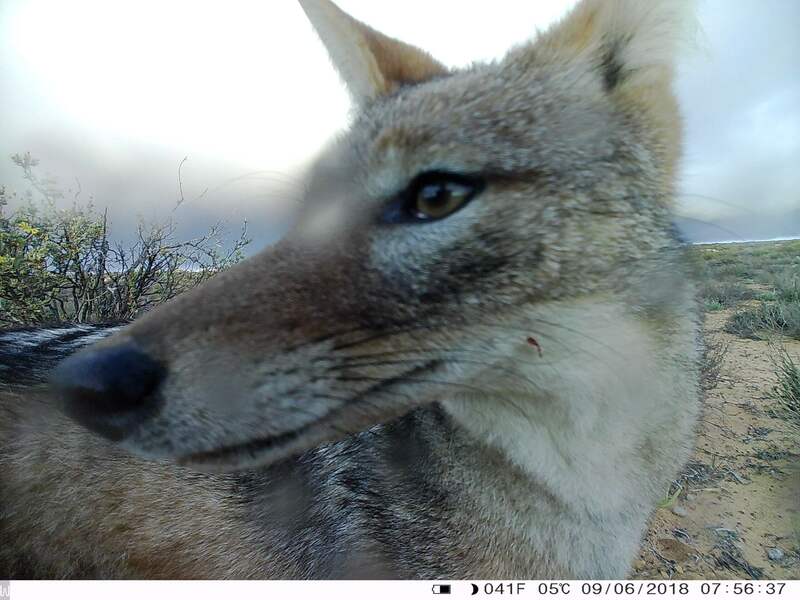 Camera traps are the selfie-sticks of the animal world, capturing multiple angles and funny faces with minimal effort. The first camera trap has been around since the late 1890s and like with all photography, was originally designed for the pleasure of capturing unexpected and previously unobtainable images. 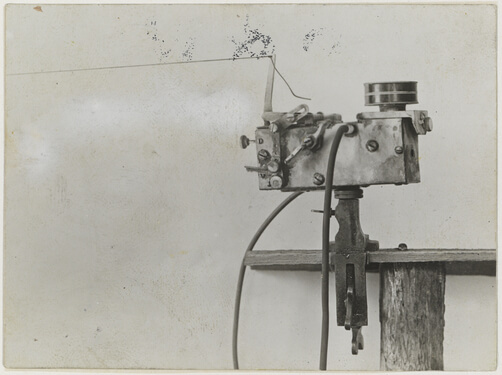 This simplistic setup designed by George Shiraz III consisted of only a camera hooked up to a tripwire. This tripwire could have bait attached or simply be lying low along the ground. The downside to his design was that once the wire was tripped an array of loud bangs and bright flashes would take place capturing fantastic images of animals at night but also scaring them. Unlike their modern-day counterpart that uses minimal flash and inferred motion detection in order to be as least invasive as possible, allowing for conservationists around the world to carry out important studies that were previously not possible. 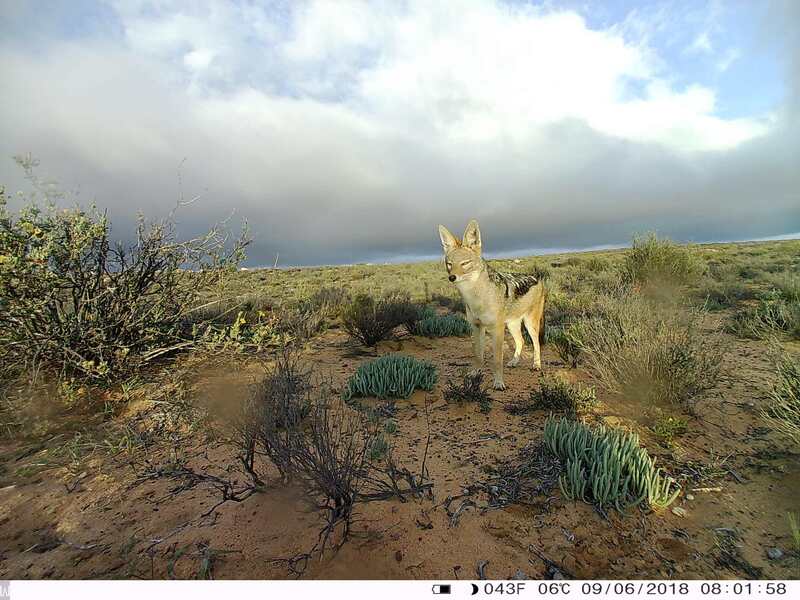 Recently at Kagga Kamma one of our old male wildebeest passed away in the reserve, which allowed us a unique opportunity to strategically place one of our camera traps, resulting in an array of fantastic pictures of one of our fascinating predators, namely the black back jackal, which we have discovered is our most abundant predator and scavenger, through this small-scale study.